Market research is constantly under pressure with businesses requiring faster, secure processes and valid results at the push of a button. As a consequence, market researchers are pushed to embrace“fast and flexible” even more rigorously. In addition, new data sources are increasing the challenge for research teams to provide high quality insights fast. And with these data coupled with insights, businesses and brands needed to confidently translate results into the marketplace before the landscape changes again. For Estrella Lopez-Brea, Global Head of Consumer Connections at Cereal Partners Worldwide (a joint venture between Nestlé and General Mills), large companies need to adjust their ways of developing innovation in order to remain competitive in this changing world. In this context, consumer centricity, agility and in-context learning play a critical role. Estrella will speak, “The power of agile learning in innovation” because she feels that small companies and start-ups are the ones creating new products and services these days, whilst large companies struggle to survive. So for her, there is a need – and opportunity – for large corporations to work differently. Estrella also believes that consumer insights is seeing exciting times, where the consumer insights function has a seat at the table in the majority of organisations. One of the biggest challenges she sees is the necessity to respond to the constant change of consumers’ needs and wants. 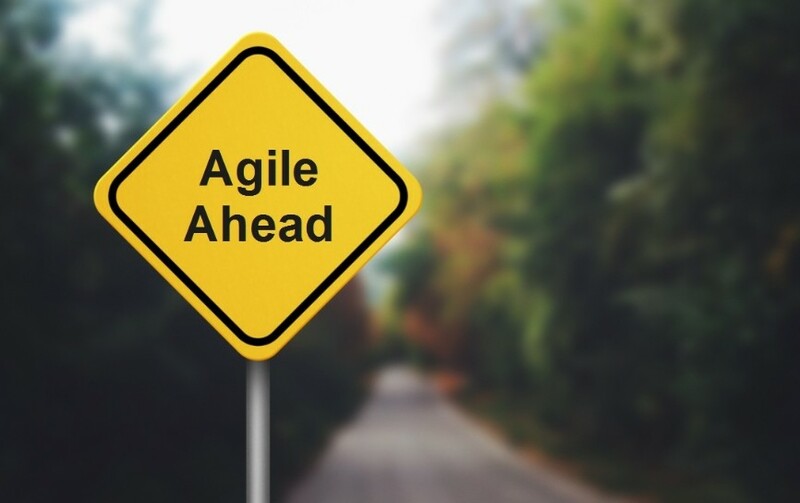 This presents an opportunity for more flexible and engaging methods (where technology obviously plays a role), agile solutions and sharpened insights. 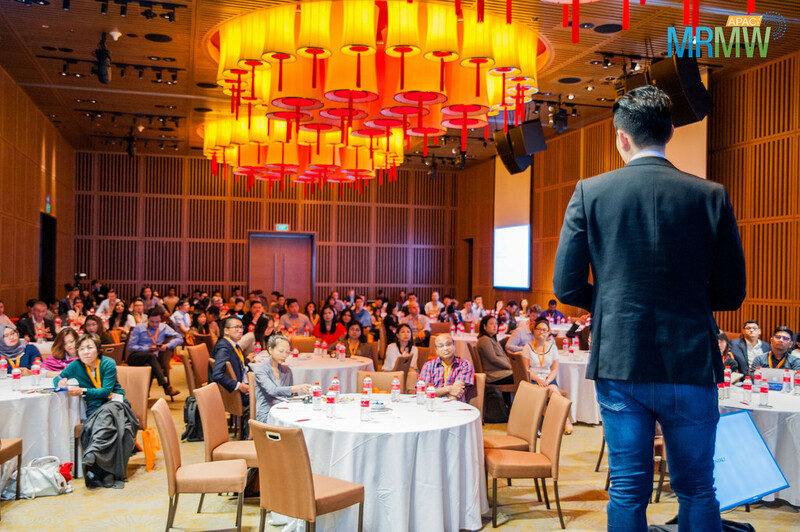 MRMW Europe 2019 will be a great place to exchange impressions and learn about what other colleagues are doing. She continues to stress that most researchers nowadays have successfully incorporated technology to improve the process of collecting, analysing and presenting the data in a much faster, simpler and cheaper way. But as technology continues to evolve and new tools arrive, Estrella sees an increasing need for researchers to better understand the true value that each of those tools can provide in the field. Understanding the business challenges should always be the number one goal, and then it’s up to researchers to use the right tools and technology developments to answer those questions. Join Estrella and other speakers from leading brands and international agencies such as Ericsson, L’Oreal, Formula 1, Eli Lilly & Company, Reckitt Benckiser, Intel, Anadolu Efes, Turkcell, Signify (Philips Lighting), Sberbank, HM Revenue & Customs, Nomad Foods, Borderless Access and many more at MRMW Europe 2019 to hear about the latest innovations, techniques and tools for market researchers.